Murray, Henry Leigh (1820-1870): An amateur actor before making his professional debut at Kingston upon Hull. Murray's first appearance in London took place at the Princess's Theatre in 1845. His first Adelphi appearance was on 16 July, 1851, at a benefit for Miss Woolgar in Road to Ruin. He accompanied Benjamin Webster to the Adelphi in 1853 and played there for most of the decade, often appearing with his wife. 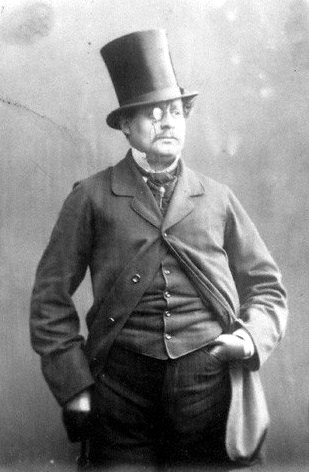 On 1 April 1853, he played in Mark Lemon's farce Mr.Webster at the Adelphi.